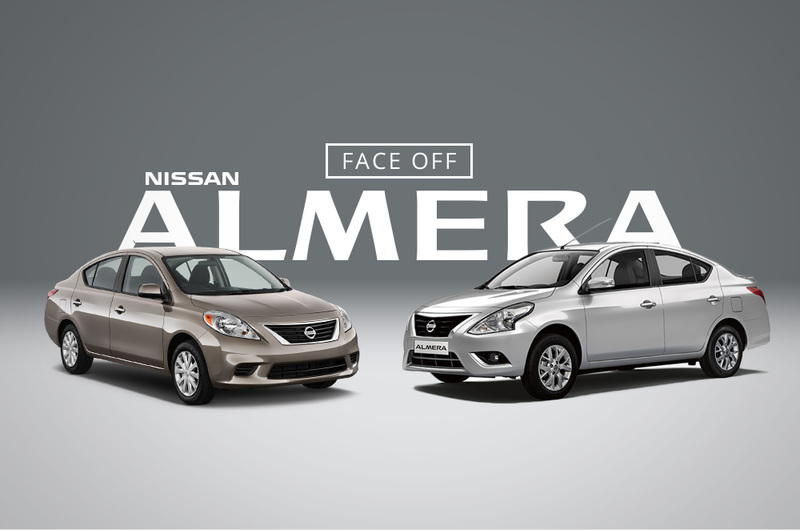 Almost 3 years since it landed on our shores back in 2012, Nissan Philippines Inc. (NPI) finally launches a new and refreshed Almera. As the final entry to the Nissan's revamped model lineup this year, let's see how its new looks and features pans out against its predecessor. 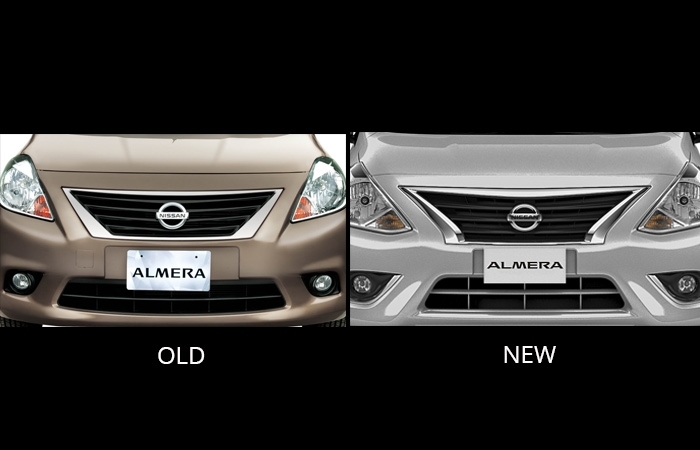 The biggest upgrades that the new Almera received are on its exterior design. The headlamps took a slight alteration on its shape which gives it an edgy look. The front grille also departed from its previous angular contour and now sports a bigger and bolder form. 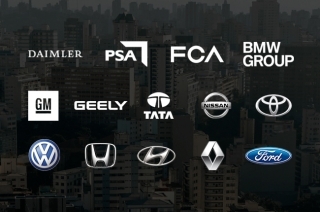 The side mirrors are also given LED turning lights should you choose to go with the top-of-the-line variant. 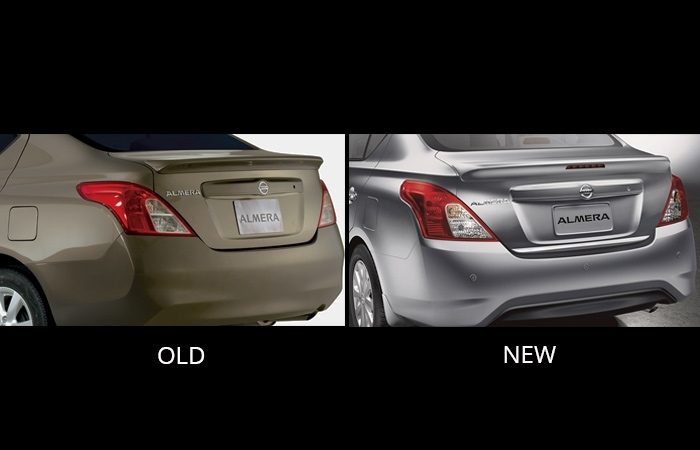 At the back, the new Almera's tail lights stayed the same while the bumper got a prominent update with a new black diffuser cladding. Additional chrome details are also added which gives it a more attractive look. 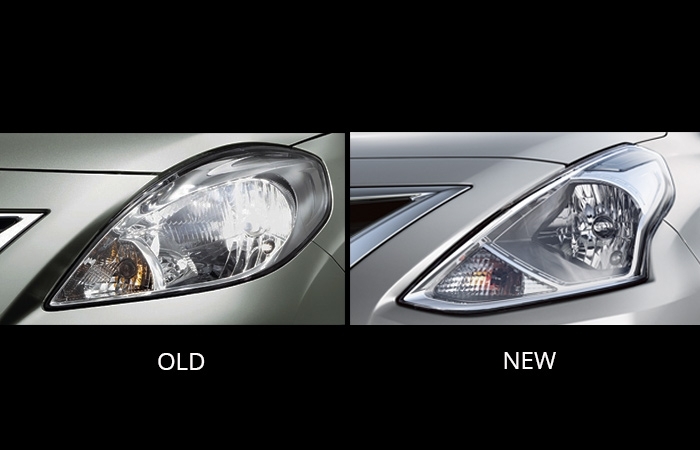 The lip spoiler from the previous model remained but it received an update with LED lights. 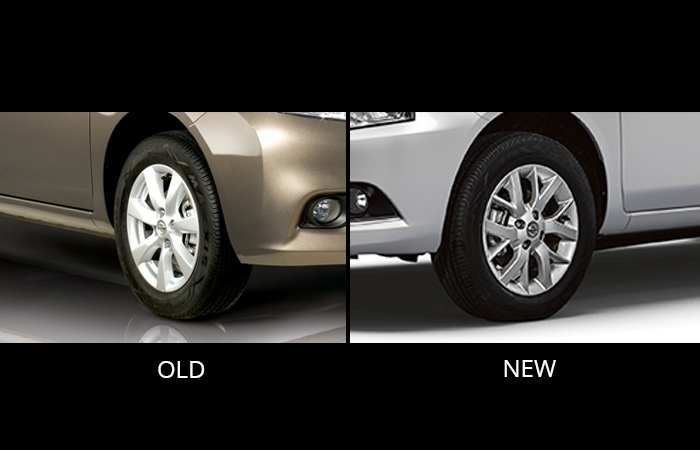 The newly designed 12-spoke alloy wheels of the new Almera completely outshines the not-so-exciting rims of the outgoing model. 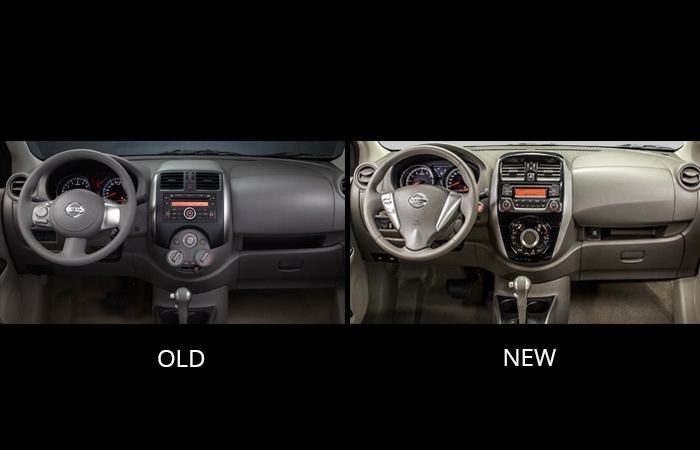 Inside, the new Almera inherited the curvy dashboard design of the former. 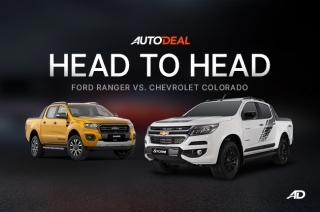 It has a new layout which features a new 2DIN head unit, a better contrasting color scheme, a new multi-information display, and upgraded controls for the air-conditioning. The round front and rear A/C vents from the old model are also preserved which we think is best as it complements the overall interior styling. 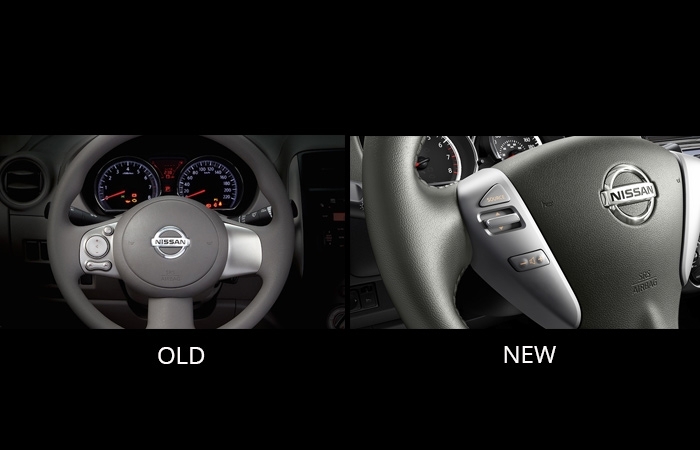 The 3-spoke steering wheel has also been redesigned with a bigger horn module and rearranged head unit controls. 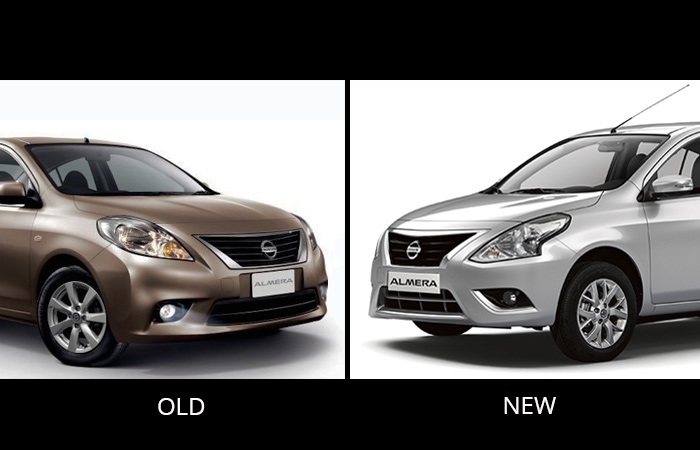 Under the hood, the new Almera didn’t receive much of an upgrade. However, it is now available in a smaller 1.2L MT variant that can churn out 79 hp and 106 Nm of torque. 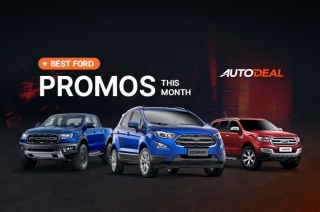 For full specs and details of the new Nissan Almera, visit the AutoDeal Car Guide.